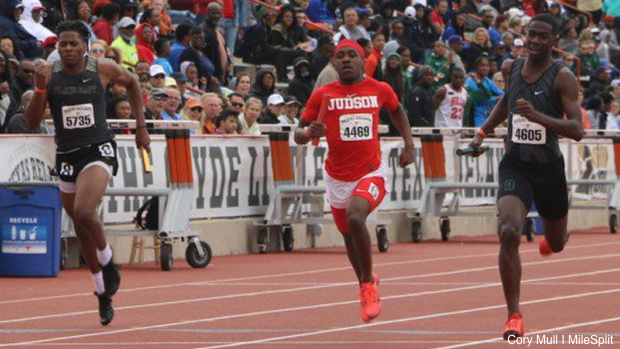 From the sprints, field events, distances, to the relays, some of the best track and field athletes reside in the DFW. The 2019 season rankings reflect it and they also show how outstanding the season has been despite the weather. Check out the season rankigns for the DFW region.